We are passionate about providing an excellent eye care service to all our young customers so they maintain healthy vision for the long-term. We believe good health care and sensible prices go hand in hand. We recognise that cost is an important consideration when purchasing children’s eyewear. As a parent you want a good quality product that lasts and withstands the normal wear and tear that children put their glasses under and is competitively priced too. With their active lives, it’s not uncommon for children to find that their glasses need a little readjustment from time to time. Our staff will be more than happy to straighten the frames for them so always feel free to drop by. Correctly fitting glasses are so important for clear vision and often with a little tweak we are able to set the frames right again. If a new nose pad or frame side is needed, we often carry spares and may be able to repair your child’s glasses on site at a small cost. In certain cases, the NHS covers the cost of some frame repairs so it is always worth asking if you are eligible. So do take a look at what we have to offer and don’t forget that if your child requires prescription glasses or contact lenses the NHS provides a voucher towards the cost. 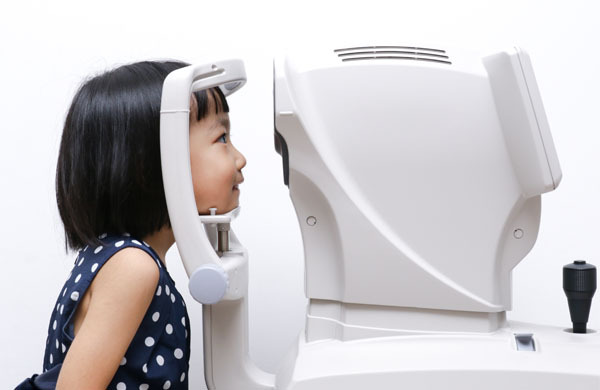 Due to our continual investment in technology, we are able to offer a high standard of eye care in our children’s eye examinations. We also offer advanced tests outside of the NHS eye test if further visual assessments are required. 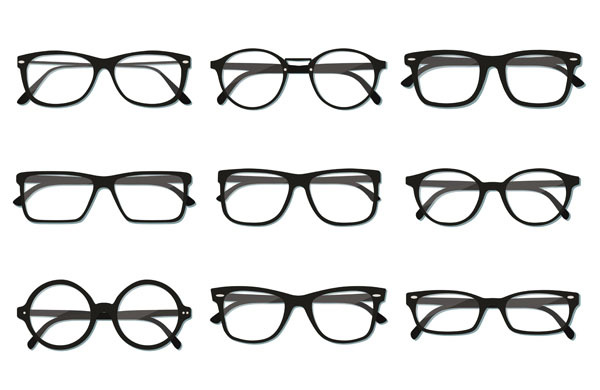 We carefully select our children’s frames to provide a range that is stylish, durable and good value for money. We also ensure that when we price our children’s lenses and frames for sale they already include at least a 10% discount. 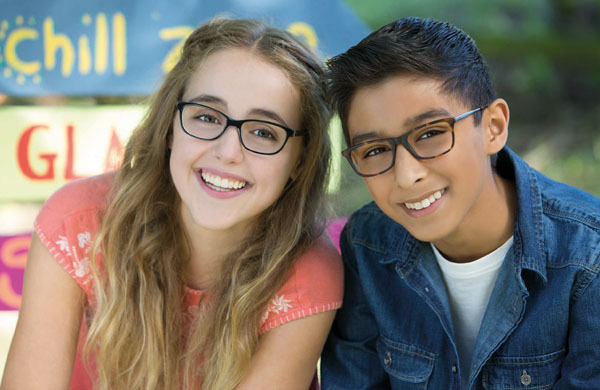 For older children aged 18 or under who wish to purchase an adult frame, we will discount the frame by 20% so whether they choose a Calvin Klein frame or an Elle frame, you can rest assured that they are receiving great value for money. 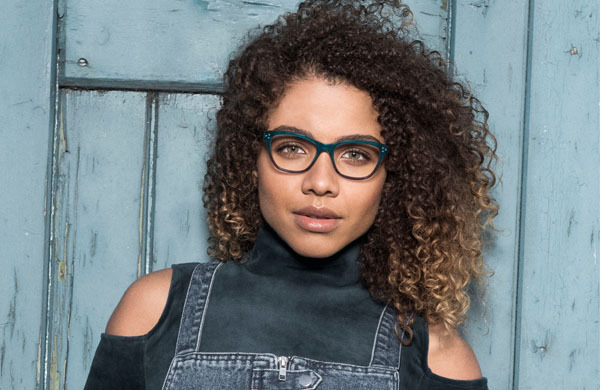 To give a helping hand to our students and apprentices, we offer 10% off a complete pair of glasses and lenses on presentation of a valid NUS or NUS Apprentice Card at the time of purchase. It cannot be used with any other offer.